Drop In Lacrosse at Indoor Goals! Lacrosse League at INDOOR GOALS is brought to you by Lacrosse Northwest. LAX NW will be in it's 21st year at Indoor Goals, with leagues resuming in September, 2018. 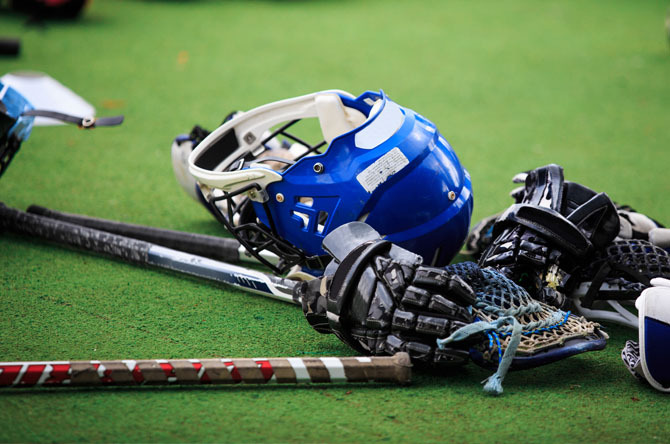 Lacrosse Northwest runs both a fall and winter indoor league and has divisions for youth, high school, Coed, Mens and Mens Masters. Please visit the Lacrosse Northwest website for information on leagues and registration.